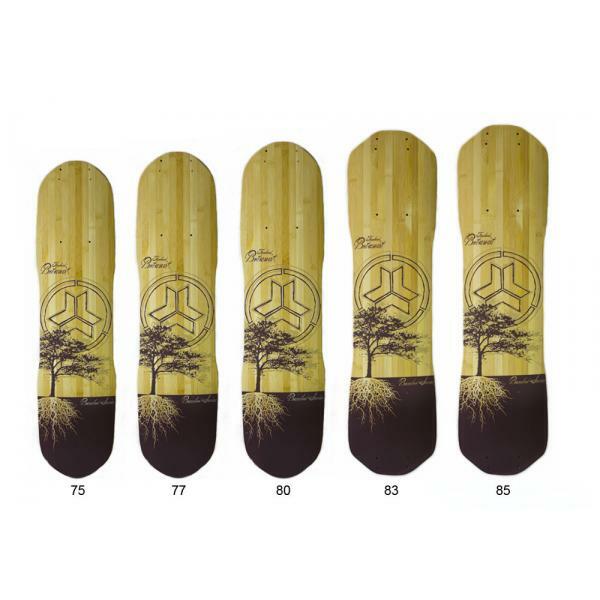 Our Bamboo-Maple hybrid decks are made with a 5 ply Canadian Rock Maple core and 2 ply (top and bottom) vertically laminated Phyllostachys high grade bamboo, which is the strongest natural material on earth relative to its weight. 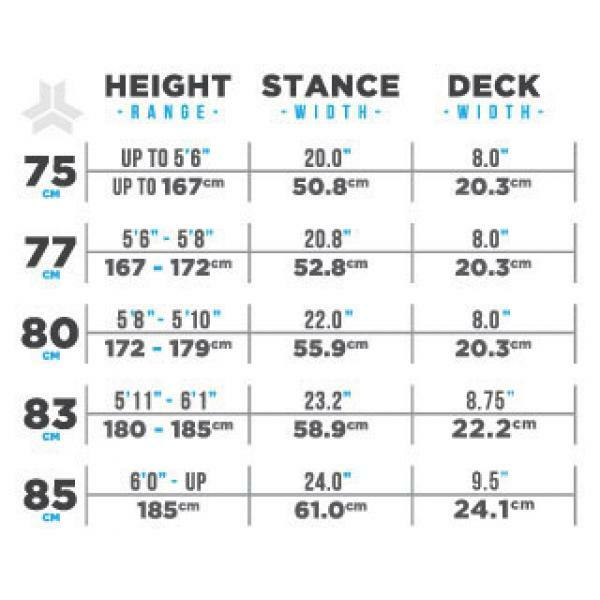 The deck is stronger (will last longer under more strenuous use) and more rigid (providing more edge control/responsiveness) than the pure Maple deck. 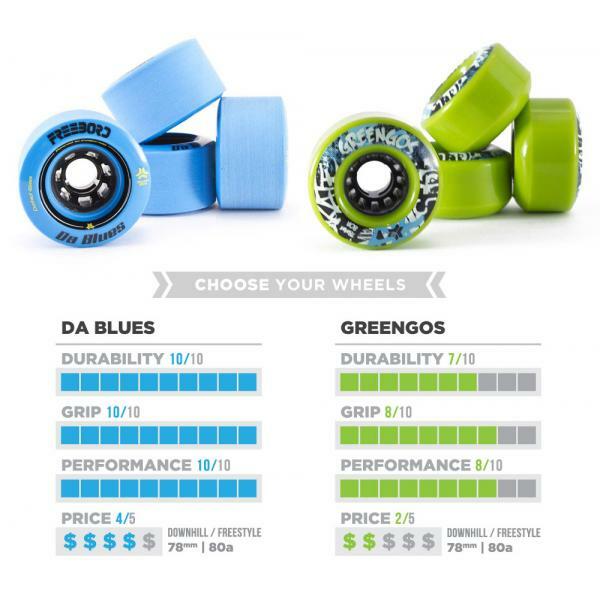 Package Includes: G3 Bamboo-Maple Hybrid deck, two G3 trucks, four Freebord Greengo edge wheels, two Freebord 72mm center wheels, S2 bindings & Hardware pack. PRICE INCLUDES SHIPPING. Upper: Injection molded, glass filled nylon. Features: Fully adjustable: Rotationally, Vertically. Suitable for all riders.